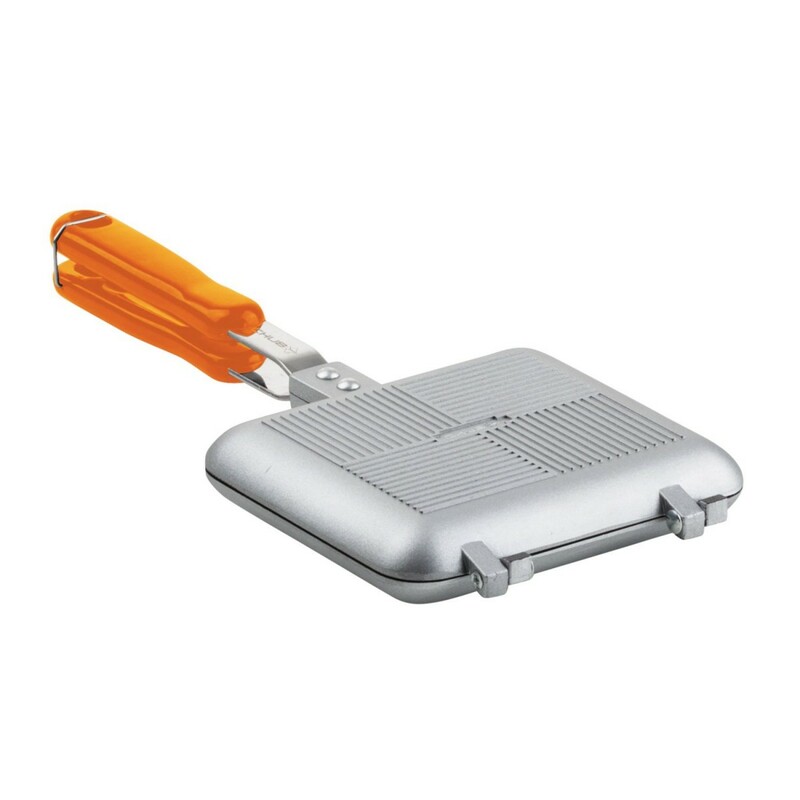 Chub Sandwich Maker is a popular cookware product that is a must have for many carp anglers. 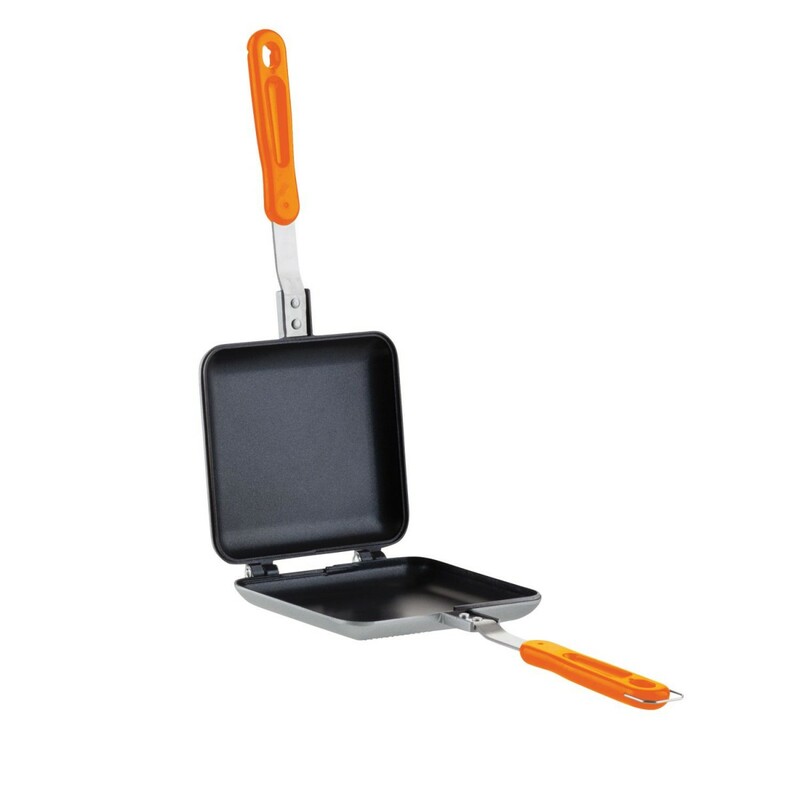 Primarily a sandwich maker, this product is very versatile. Highly versatile - cooks more than just sandwiches! Looking to buy some Cookware as part of a fishing gift? 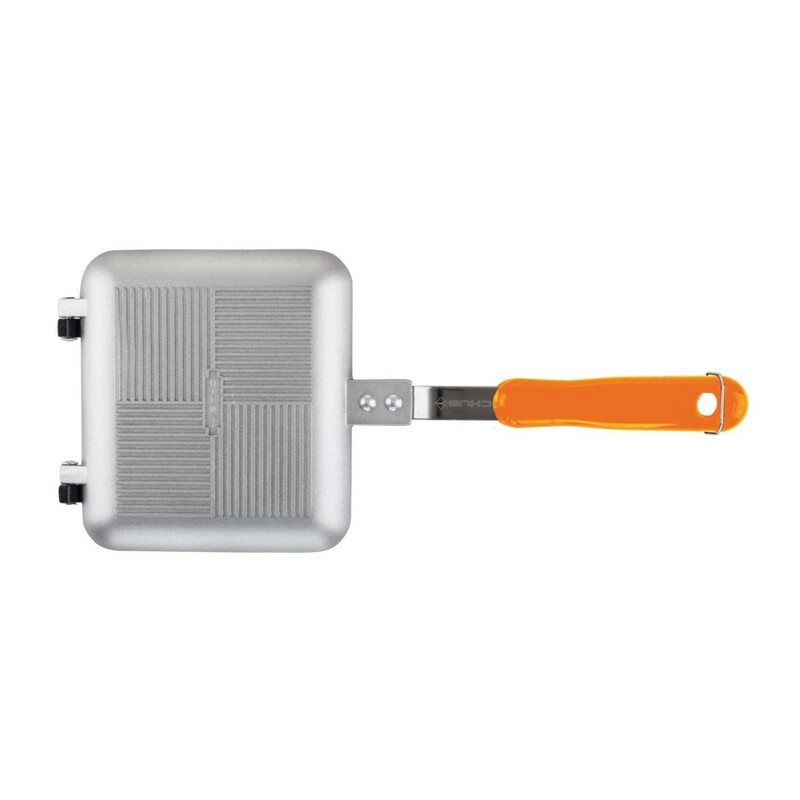 If you would like some advice on purchasing Cookware, simply contact our expert fishing team, giving us either an email or phone number on which to contact you and we'll get back to you right away with the best advice and prices. FREE Delivery on all Chub Cookware over £100!! !